The Cabbagetown Art & Craft Sale was named by blogTO as one of "The top 10 outdoor art fairs in Toronto for 2015"
The Cabbagetown Art & Crafts Sale is held in downtown Toronto on the same weekend as the Cabbagetown Festival – the weekend after Labour Day. The correct name for the area is Don Vale, but the name Cabbagetown, popularized by the Hugh Garner novel, refers to the habit of its poor residents to grow cabbages on their front lawns in the 1920s. 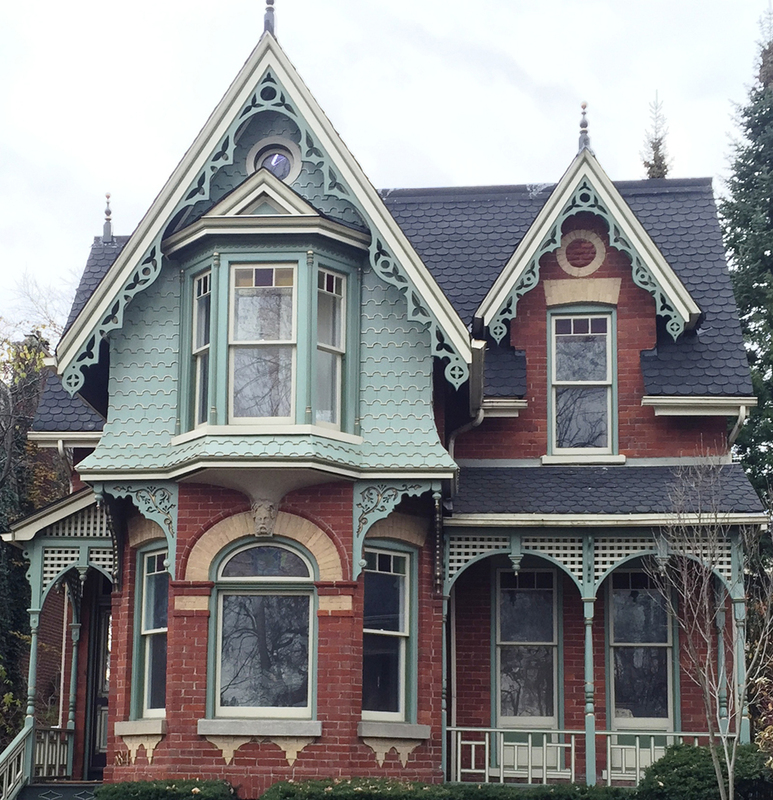 Over the past 40 years, Cabbagetown has been renovated and rebuilt into one of the finest heritage neighborhoods in Canada, home to many famous people in the arts. The Cabbagetown Festival on Parliament Street is sponsored by the Cabbagetown Business Improvement Association and has been going for the past thirty years. Their festival starts on Thursday night and continues through Sunday, closing Parliament Street to traffic. There is a parade, all-day entertainment, sidewalk cafes, and garage sales. Our sale in Riverdale Park West is in the centre of the Cabbagetown community, right beside Riverdale Farm, an urban farm featuring heritage buildings and rare breed farm animals. The Farm’s Fall Festival includes craft demonstrations, corn roasts, fiddle playing, and children’s activities. As you can tell, we are in the middle of a lot of activity that attracts over 30,000 visitors to the area. The Cabbagetown Art & Crafts is one of the finest outdoor art and crafts sales in one of the loveliest parks in Toronto. Local craftspeople and artists jury the entries, and although there are many applicants, we limit it to 180 artists. The quality of goods is a hallmark of our event. Funds raised from the sale go toward improving our park. Come join us for the weekend and meet our friendly downtown Toronto residents. We build a better city.